From chicken nuggets to chocolate chip cookies, this series helps early readers learn about their favorite foods. Students learn about the history and culture associated with each food. 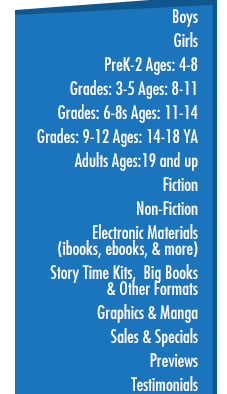 Each book includes an ingredients list to help readers make their favorite foods at home.